Calexico have some very fine Dylan covers. Sometimes alone and sometimes as a terrific backing band for other great artists. Today we present the collaboration, Going To Acapulco, with Jim James (My Morning jacket) and Calexico from the film, I’m Not There. The film tells its story using non-traditional narrative techniques, intercutting the storylines of seven different Dylan-inspired characters. 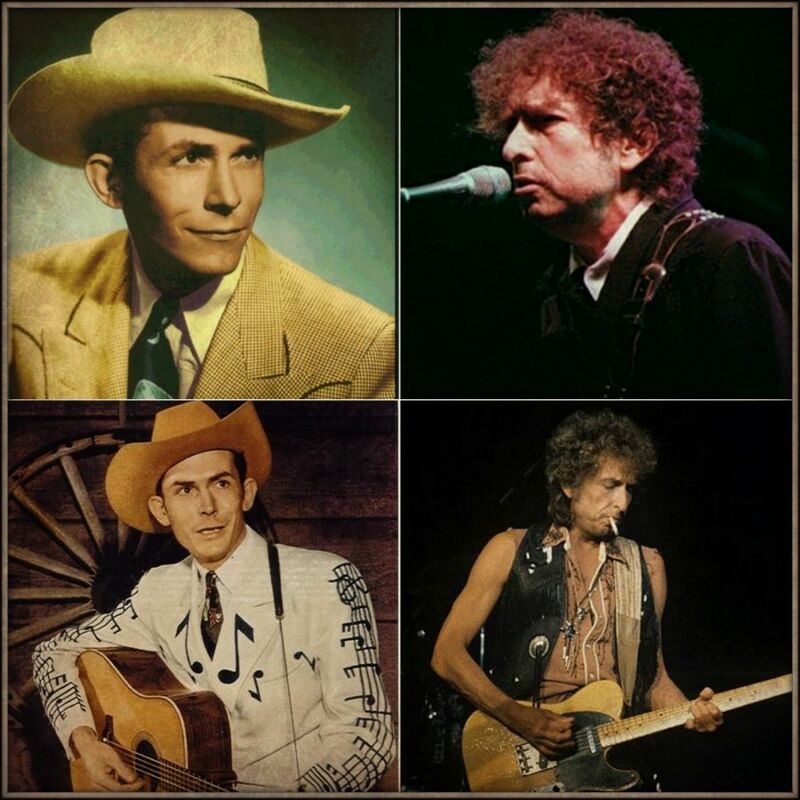 The title of the film is taken from the 1967 Dylan Basement Tape recording of “I’m Not There”, a song that had not been officially released until it appeared on the film’s soundtrack album. The film received a generally favorable response, and appeared on several top ten film lists for 2007, topping the lists for The Village Voice, Entertainment Weekly, Salon andThe Boston Globe. Particular praise went to Cate Blanchett for her performance, culminating in a Volpi Cup from the Venice Film Festival, the Golden Globe Award for Best Supporting Actress, along with an Academy Award for Best Supporting Actress nomination. Calexico has several fine collaborations on the soundtrack. 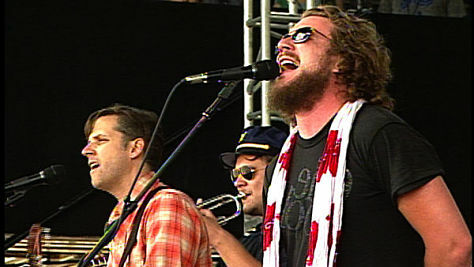 We will start with a wonderful live version from The Newport Folk Festival in 2008. Waylon Albright “Shooter” Jennings (born May 19, 1979) is an American singer-songwriter active in the country music and Southern rock genres as well as making his first foray into psychedelic rock in 2009. Signed to Universal South Records, Jennings made his debut with the single “4th Of July” of his 2005 album Put the “O” Back in Country, which peaked at No. 26 on the Billboard country charts. Jennings has since followed with five more albums: Electric Rodeo (2006), The Wolf (2007), Black Ribbons (2009), Family Man (2012), and The Other Life (2013). 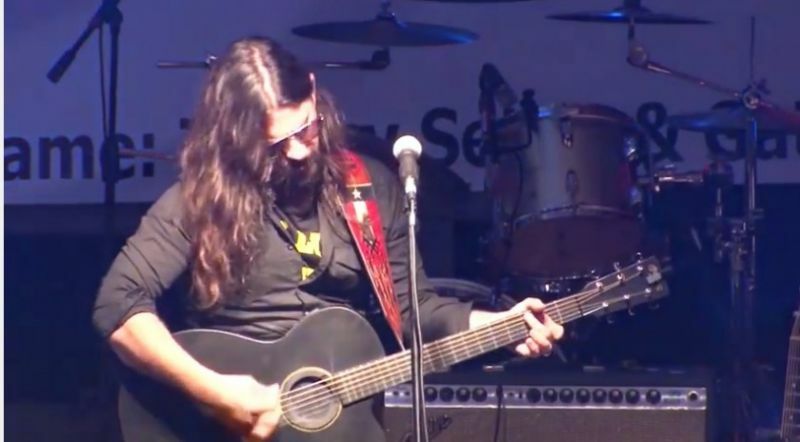 Born May 19, 1979, Shooter Jennings is the only child of country music icons Waylon Jennings and Jessi Colter. “Isis” is the second track on the Bob Dylan album Desire. 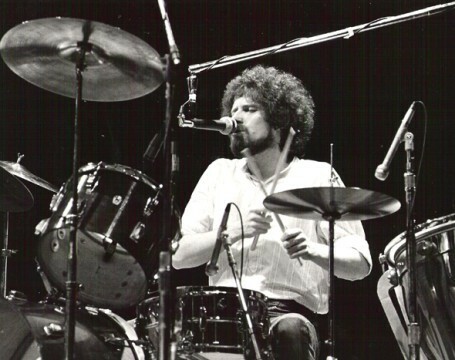 It was written by Bob Dylan in collaboration with Jacques Levy. It is a long complicated song and it seems like a difficult song to cover. 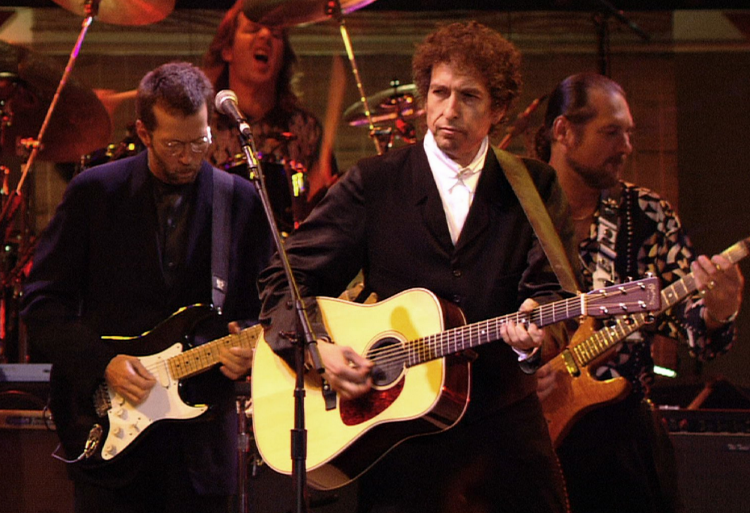 Shooter does a great job on this classic Bob Dylan song, I have included two performances. And now with full band an even better version!